FriendlyFeller, I wonder if the building in the photo with the "Mojo's Piano" sign was a hotel in the 1940s? It sure looks familiar, and if it was, at that hotel you could get anything you wanted , and some things you didn't . Wouldn't surprise me but Okc or Dallas is probably your best bet these days. Barlings not really a speed trap anymore but watch out for the UAFS police, only ticket I ever got in Fort Smith. Especially the entersection of Grand and Waldron. My six-year old nephew took this. We took the dog for an early morning walk, and then took the long way home. Evidently I didn't link to the picture correctly. Photo taken by my six-year old nephew. 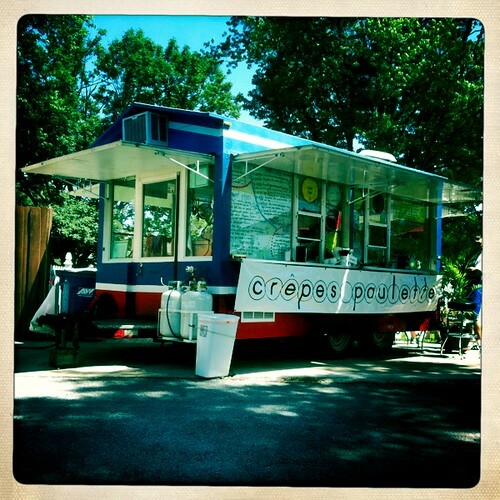 Crepes Paulette in Bentonville. At the Farmer's Market on Wednesday, you can find scrumptious Crepes for breakfast and lunch at Ernie Lawrence Plaza across from the Splash Park. Service gets a bit backed up with the lunch crowd, but it is well worth the wait! I enjoyed their Nutty Monkey this morning -- a crepe filled with chocolate, banana, and shaved almonds. I also got to sample El Complete -- filled with eggs, black forest ham, and cheese; WOW! This is my first post and I've enjoyed looking at all the pictures everyone has posted. Thank you for posting them! 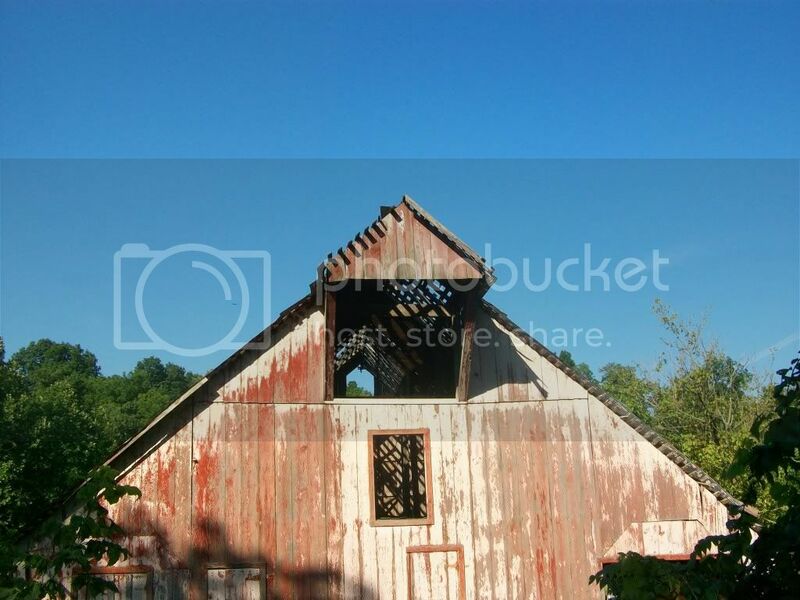 I took tons of pictures when in AR buying property. Some more pictures taken while on the White River, near DeValls Bluff.